Number Poetry: New Collection and Blog Companion! For some time, I have wanted to write a blog companion book. Unfortunately television and Netflix have gotten in the way. Did you know they have Hercules AND Beauty and the Beast now!? It’s a golden age. BUT I have gained a fascination with numbers and number poems. I think this has came to light in several of my poems. Coincidentally, these are the poems I discuss and share most. Thus, a short collection was born. Anyway, you can find my new chapbook on Amazon and Createspace. Here are a few samples that have appeared on my blog. and speak in whispers of true love. across the low points of our spine. Lost myself in your geometry. 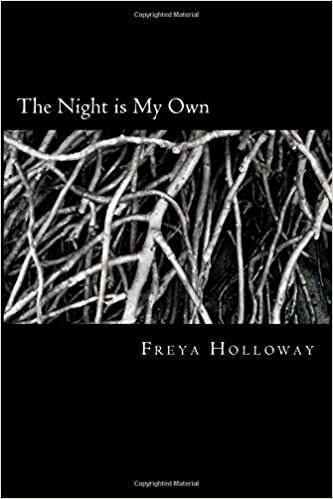 This entry was posted in nonfiction, poetry, promotion, Uncategorized and tagged books, number poetry, poetry, promotion. Bookmark the permalink. I thoroughly enjoyed Groovy Cool Writing Techniques. It felt unlike other books on writing: informative, fast-paced, even humorous. I primarily write poetry and the exercises helped inspire me as well. No matter what your medium of writing, I think everyone can benefit from reading through the author’s explanations. You will understand not only how to get through writers’ block, but why you have it in the first place. I found this particularly enlightening. My favorite part however was book itself: from the front cover on you realize it will be fun. I liked the light and friendly tone, that was never condescending or confusing. It was clear that the author cared and wants her readers to enjoy the writing process. This entry was posted in book review, nonfiction and tagged book review, books, Cinta Garcia, ebooks. Bookmark the permalink.